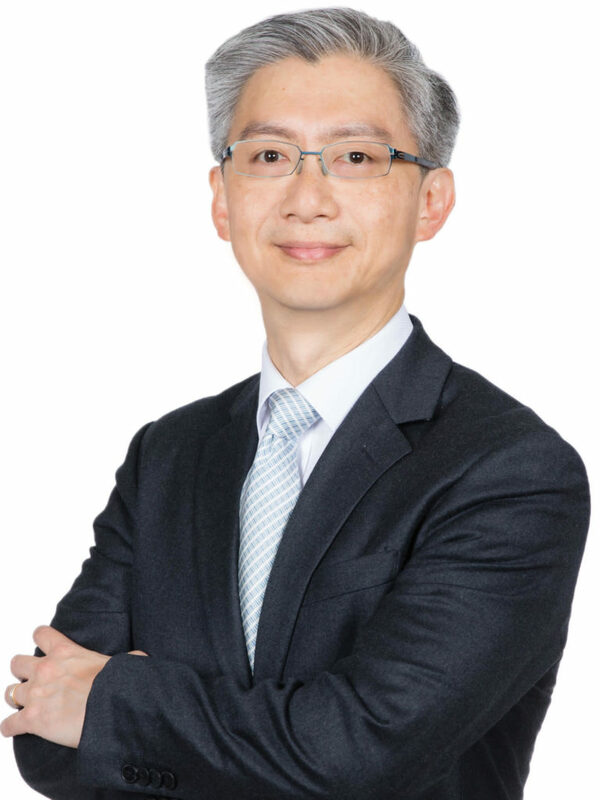 In this Lawyers in Hong Kong feature, we interview Dominic Wai, Partner of ONC Lawyers. Dominic’s practice focuses on advising clients on matters relating to anti-corruption, white-collar crime, law enforcement, regulatory and compliance matters in Hong Kong, including advice on anti-money laundering. He also handles cases involving corporate litigation, shareholders’ disputes and insolvency matters, defamation cases, domestic and international arbitration cases, cybersecurity, data security and privacy law issues, competition law matters, e-Discovery and forensic investigation issues as well as property litigation. Before I became a lawyer, I worked in a bank and the Independent Commission Against Corruption (ICAC). My main practice areas are commercial litigation, white collar crime covering anti-corruption, regulatory and compliance investigations covering anti-money laundering and competition law, and data privacy matters covering cybersecurity. When I worked at the ICAC, I handled anti-corruption educational work. I developed an interest in anti-corruption work and also began to do cases relating to the Foreign Corrupt Practices Act (FCPA). 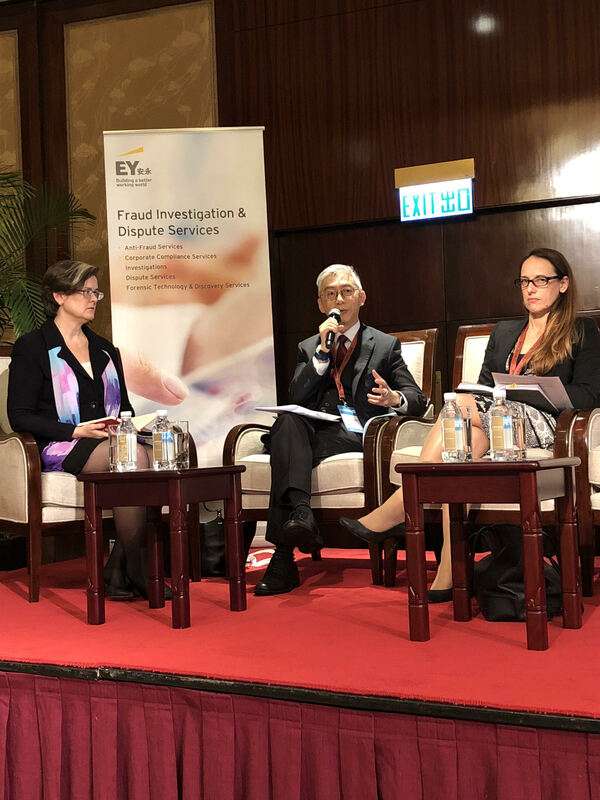 That gave me the skillset that was useful for other compliance and regulatory matters that involve internal investigations, such as money laundering and competition law. For cybersecurity and data privacy, I have always been interested in digital matters as I am a half geek (I guess) and such matters always involve digital and technical jargons or issues that I have an interest in. After practicing law for many years, how do you stave off burn-out? Or how do you keep yourself grounded amidst the workload you face? I am lucky to be doing something that I like (litigation, regulatory compliance, data privacy) and many of the cases are different and interesting. To stave off burn-out, it is important to pursue and maintain your other interests. For me, I stave off burn-out by keeping my mind on other things. This could be anything from reading a book, going to movies, playing some mobile or video games or generally doing some fun exercises (like inline skating that I practice). 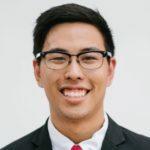 Any word of advice for younger lawyers and aspiring lawyers? Do not be afraid to ask and learn from those with more experience. Attention to detail and the skill of writing “short” rather than “long” is also important. “Long” means you just put everything in without editing or trying to make it succinct. Clients, who are usually business people, prefer to know just the answers or outcomes rather than the analysis or the process. Writing “short” is preferable as it satisfies their needs. A lawyer brings value to the table by providing an analysis of the situation and giving trusted advice on how to bring about the best outcome in a deal or a case. For me, this occurs when I am with my clients during an investigation or a dawn raid. In such high-pressure situations, I provide them with timely, privileged and confidential advice, which allows them to deal with the investigations and interrogations. Could you share with our readers one thing that resonates with you personally? No one size fits all, and you need to adapt to different situations and scenarios with different strategies and approaches. Please share a bit more about your personal interests and passions outside lawyering? I like to read, drive and practice inline skating. I am also a board member of a charity and a member of a Rotary Club with projects that help the needy and underprivileged. If you are in need of legal advice, you may get a Quick Consult with Dominic for a transparent, flat fee and expect a call back within 1-2 days to get your questions answered.